Diet plays a critical role in your overall health throughout your entire life, but as you age you need to be more careful in selecting what foods you eat. “The latest research shows that a low-glycemic diet high in fresh fruits and vegetables, whole grains, and lean protein is best,” advises Benabio. Harvard Medical School recommends the Mediterranean Diet for those who want to age well. This diet consists of eating fish twice a week, significantly reducing sodium levels and focusing on fresh produce and healthy fats. Plant-based foods are an important part of the Mediterranean Diet as are whole grains, nuts, olive oil and red wine. Eating a diet that resembles the Mediterranean Diet also benefits your skin by providing omega-3 fatty acids which help to protect your skin maintain its youth. You know that exercise is an important part of a healthy lifestyle, but if you want to age well, exercise is crucial. Muscle loss accelerates as you age and the average woman loses just under 25 percent of her muscle mass between the ages of 30 and 70. People who age well combat muscle loss by increasing their resistance training workouts. Maintaining a healthy social life can is also a factor in aging well – studies indicate that those with strong social ties have up to a 50 percent chance of living longer than those who have poor relationships or are isolated. 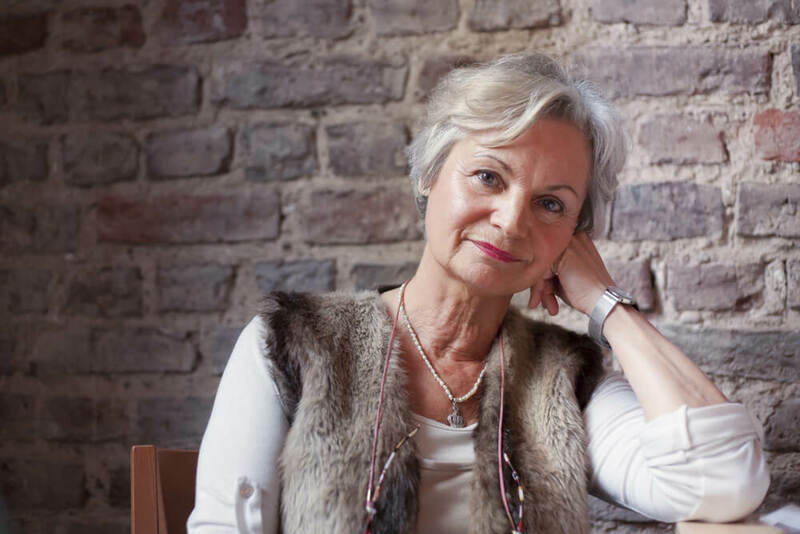 Living a long, healthy and full life is a goal many of us have, and by following the top three habits of those who age well, it is within our reach. Staying aware of what and how much you eat, continuing to work out and go out and being sure to get plenty of rest so your body can recharge are things you can start doing today to ensure that you age well and with great health.